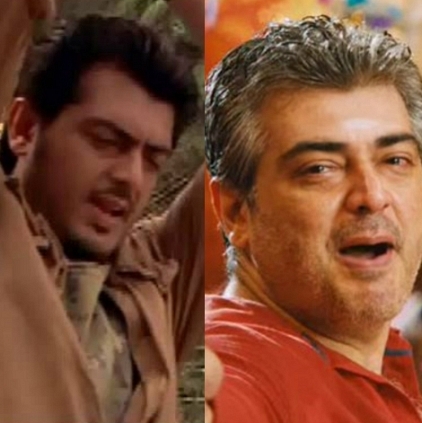 Thala Ajith's films generally have some catchy intro songs where the star is introduced on screen amid thunderous applause from his fans and audiences. Sometimes, these songs also turn out to have some devotional shades, though not compromising on the pep factor one bit. Anymore in this list? Do let us know ..
After Kaaka Muttai, a whole new experience guaranteed ..
H Vinoth To Direct Thala Ajith Kumar's Next? 5 Million Views On YouTube For Vedalam Teaser. People looking for online information on Thala Ajith, Vedalam, Vedalam - Veera Vinayaga Song will find this news story useful.